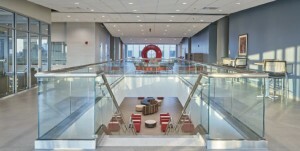 The Stone Family Center houses programs for 400 to 500 graduate-level and 120 undergraduate students, educating future medical doctors, dentists, physician assistants, physical therapists and occupational therapists. 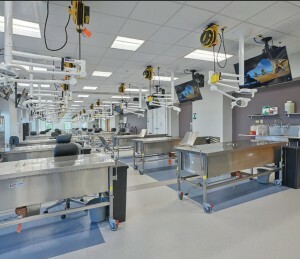 The facility is designed for the expansion of programs to include nursing, medical office assistants, EMT programs, etc. In addition, four regional hospitals will use a 35,000-SF simulation center to hone their skills through operatory simulation. 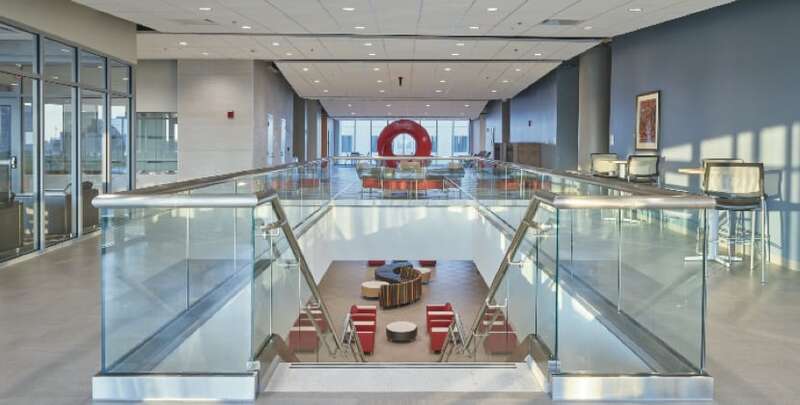 The facility’s design is steeped in innovation, making it unique to the city and region in that it serves as an appropriate home for vitally important education and research in health sciences. The project includes an internal network capable of serving three universities with a common operating system. With today’s teaching techniques often consisting of online participation, students at Stone Family Center have access to video feeds at tables where medical procedures are performed. 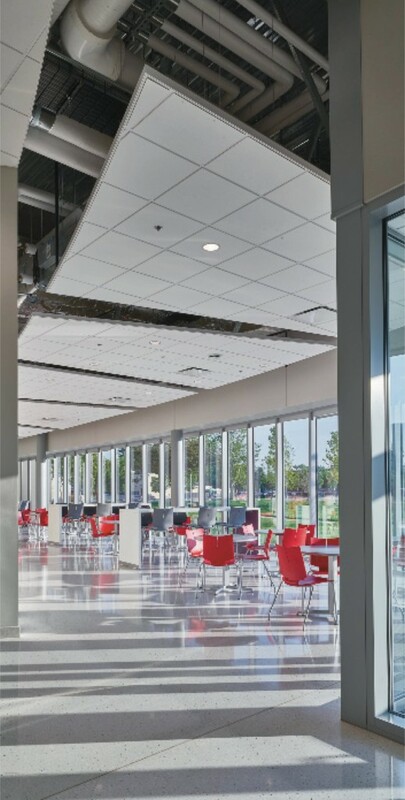 Additionally, the facility’s design efficiently circulates the flow of students, staff and visitors between floors to encourage individual and programmatic interaction while also ensuring a secure and safe building. US HealthRealty and members of the Skanska Project Development team used nontraditional funding models to plan this medical teaching facility, promoting local, regional and healthcare economic growth while shaping the future of the patient care experience. In the past, individuals interested in medical doctorate programs had to move to Indianapolis or other large cities; with this university now located in Evansville, more students will remain, improving the future of medicine and medical care in Indiana. 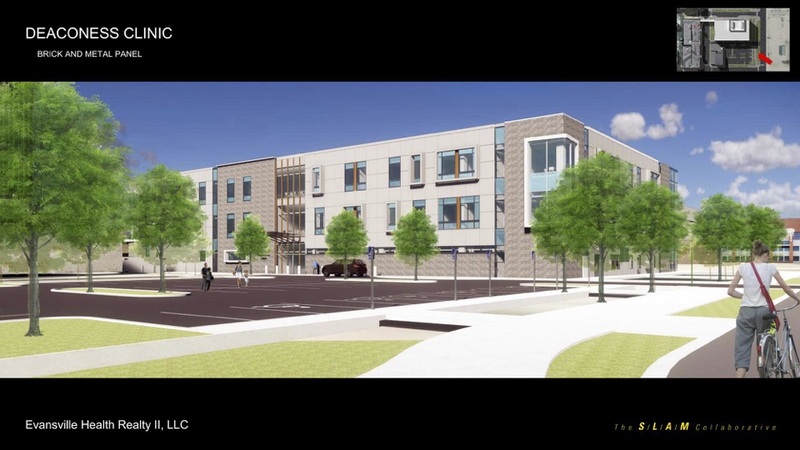 Through close collaboration between the developer and development, design and construction teams, we overcame significant challenges in the mid-programming phase by quickly adapting to newly approved budget changes and reworking the design to meet the needs of all building occupants. Our team also bolstered the funding from city and state agencies as well as private capital through value engineering. 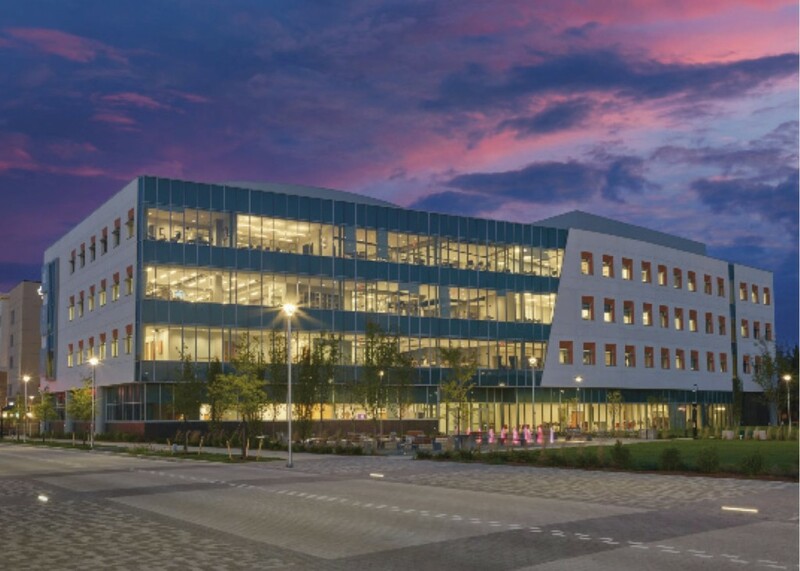 The successful completion of this project is a testament to our team’s ability to leverage the strengths of multiple partnering entities and navigate the complexities of alternative delivery methods at the local level. 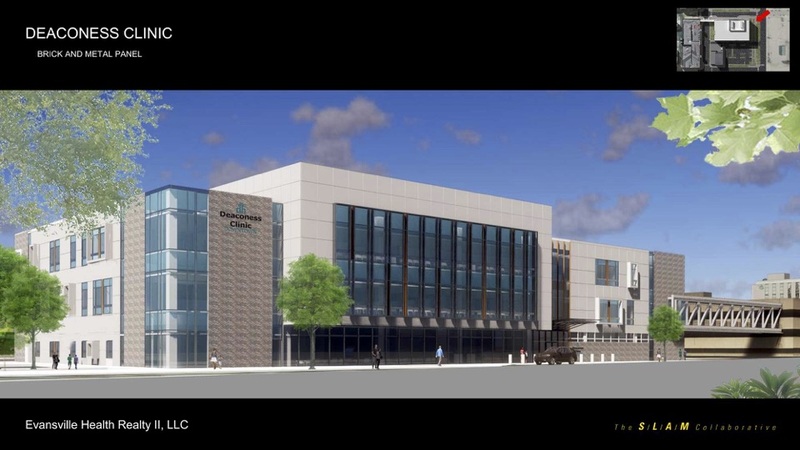 “As the City continues to grow, I am pleased that the City of Evansville is able to provide the strong financial backing of the [development team] offering.